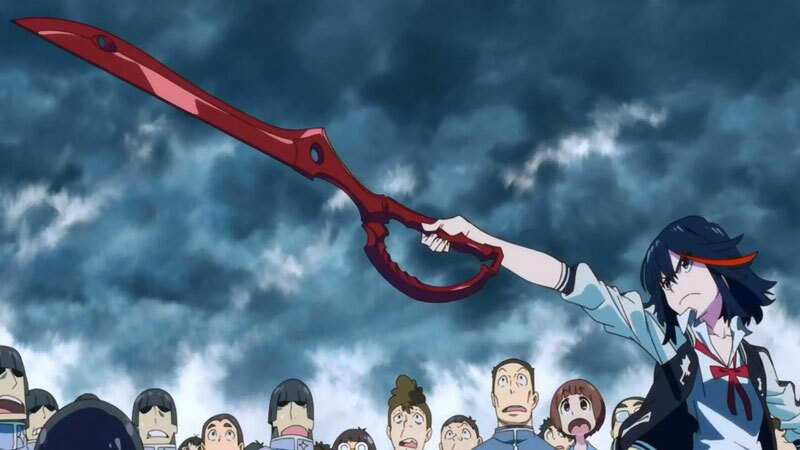 Anime Limited bring forward Kill la Kill Part 1 release date! Considering the string of delays hitting Anime Limited releases as of late you’d be forgiven for not expecting news that the company have moved the release of Kill la Kill part 1, twice, but most definitely in our favour! This entry was posted in Anime, Anime News, News and tagged Amazon, Anime, Anime Limited, Kill la Kill, Netflix, News on 9th October 2014 by Demelza Ward. Anime Limited Share 2014 Q4 announcements! Anime Limited have already made a bit of a buzz this morning after putting a couple of top series on Netflix, but the news doesn’t end there. Anime Limited have just revealed how Q4 looks for them. 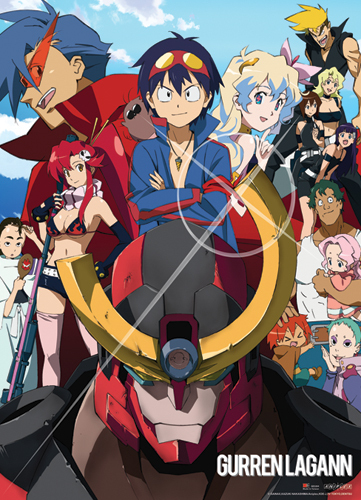 September looks set to be somewhat quiet, but they’re finally releasing Gurren Lagann in a number of different sets for the anime fans who have been keeping an eye out for that. In October Anime Limited have quite a packed month as they’ll be releasing HAL, Blood Lad, and Patema Inverted. Moving on to the last couple of months of the year, Anime Limited will be releasing Wings of Honneamise and Space Dandy in November. In December they will be a releasing a currently unknown movie, which will also be treated to theatrical screens during October and November. 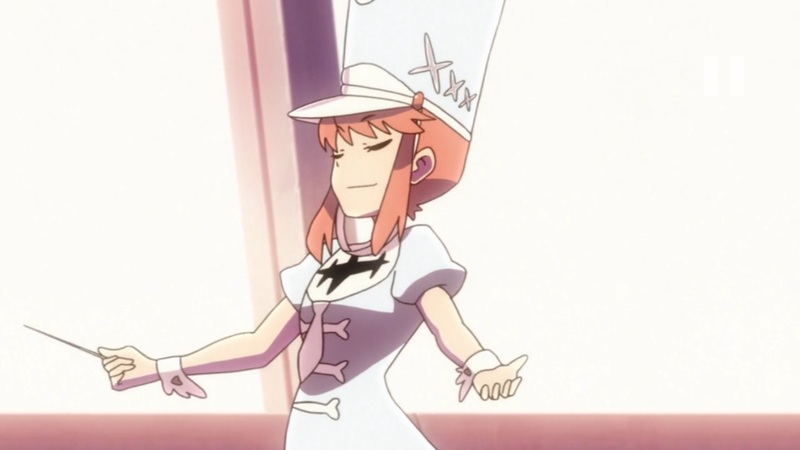 There is a chance we’ll be seeing the first part of Kill la Kill in December as well. More information about these releases can be found on the All The Anime website right here. This entry was posted in Anime, Anime News, News and tagged Anime, Anime Limited, Gurrem Lagann, Kill la Kill, News, Patema Inverted, Space Dandy, Wings of Honneamise on 24th July 2014 by Demelza Ward. Interesting news appeared this morning as Anime Limited revealed that Kill la Kill and Gurren Lagann are now available to watch on Netflix UK! Overall the range of anime on offer to the UK via Netflix is fairly slim compared to the US offerings, but with Anime Limited seemingly interested in bringing more anime to the service here we should have some fairly interesting times ahead! This entry was posted in Anime, Anime News, News and tagged Anime, Anime Limited, Gurren Lagann, Kill la Kill, Netflix, News on 24th July 2014 by Demelza Ward. Kill la Kill. Where do you even begin a review on a series like this one? Sure, when it was first revealed and in the weeks leading up to its release it was clear Studio Trigger were creating something different, something exciting, but never once could anyone have predicted that the show would end up being such a big hit. Of course, Kill la Kill being as crazy as it is, it’s extremely difficult to try and put down in words, but I’m going to give it a go anyway! 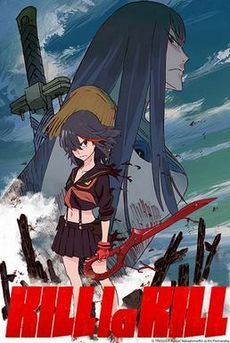 This entry was posted in Anime, Anime Reviews, Reviews and tagged Anime, Kill la Kill, Mako, Review, Ryuko, Satsuki, Studio Trigger on 30th March 2014 by Demelza Ward.